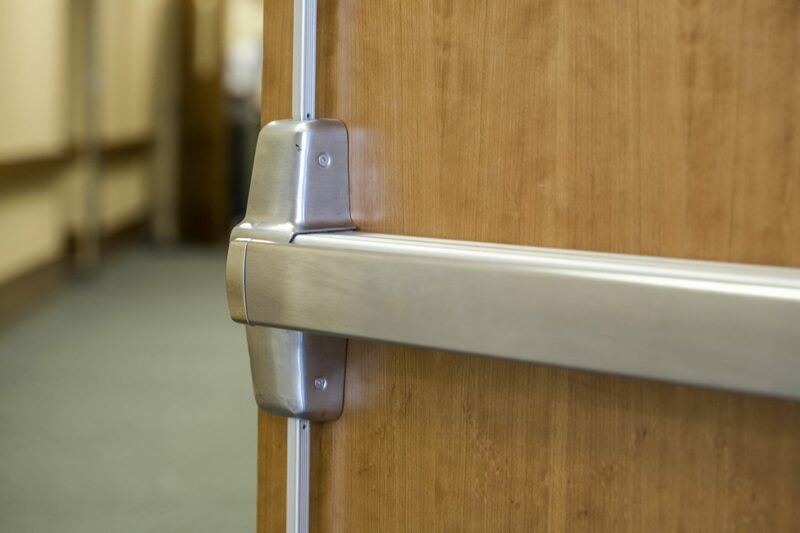 Commercial Architectural Hardware - Colorado Doorways, inc.
Colorado Doorways is the largest stocking commercial door hardware distributor in Colorado. No one has access to more products, at better prices, while dealing directly with all of the industry leading manufacturers. This ensures projects are furnished with the best possible grade hardware, whatever the budget may be. Colorado Doorways large stock of virtually every hardware component required for a typical project not only allows for entire jobs to be sourced from stock, but also for same day pick up of that one off piece of hardware needed for keeping an opening operating the way it should. An updated version of the Colorado Division of Fire and Prevention Control requires all public, charter and junior colleges statewide to have locks in E occupancy classrooms to be locked from the inside by 2018. 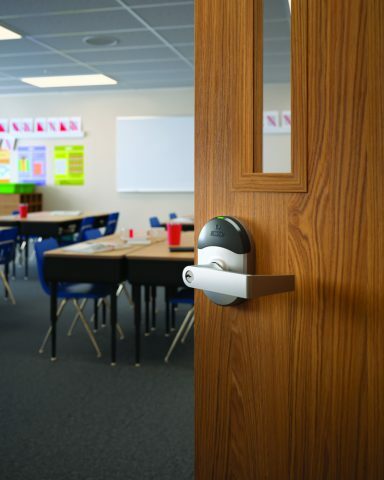 Colorado Doorways has been at the forefront of converting locksets in Colorado’s 259 school districts ensuring code compliance and safer classrooms.